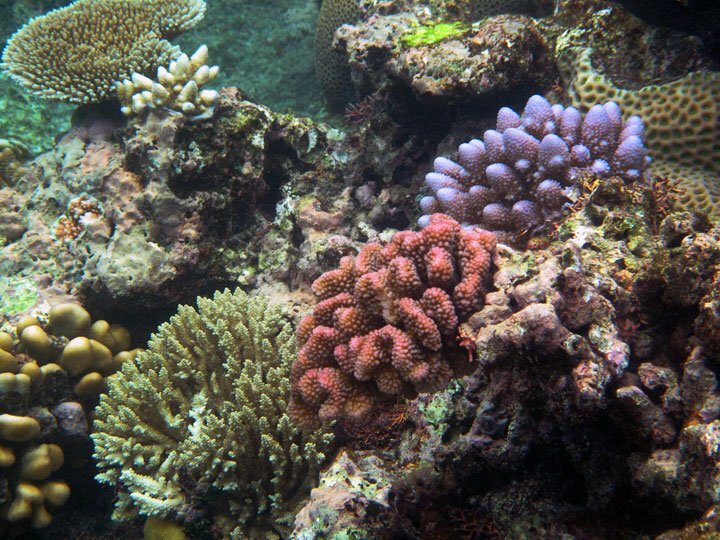 A living structure that has become synonymous with the word coral, the Great Barrier Reef is both breathtaking and exotic in its own right. As a visitor to the reef you will experience and see things you never thought possible and you will begin to understand how important it is to the development and health of the entire planet. 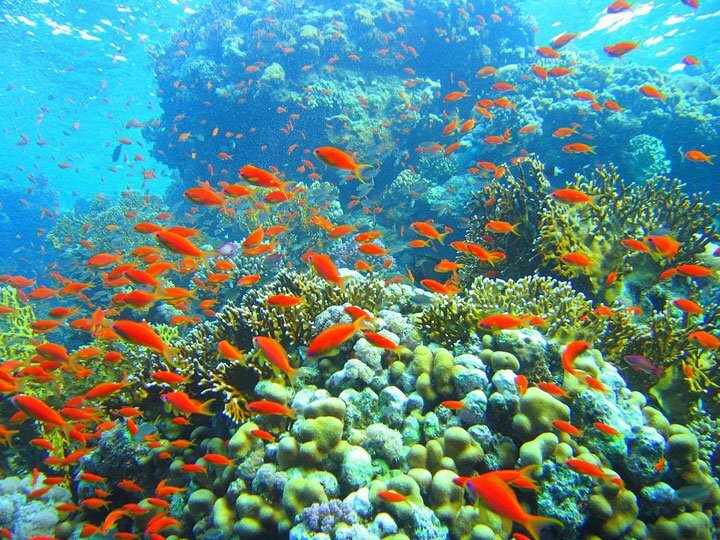 The barrier reef is located off the Eastern coast of Australia and stretches for over 2,000 miles. 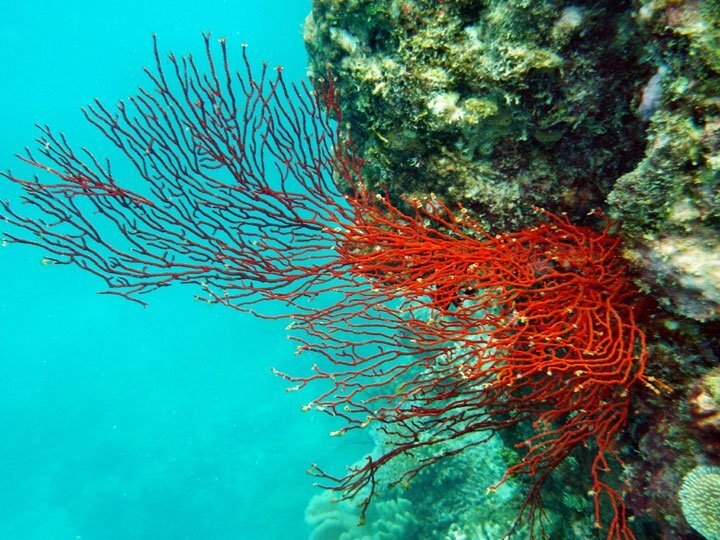 It is both the largest and the fastest disappearing living structure in the world. But what makes this natural habitat so breathtaking and what can you hope to see and experience on your visit? There are over 3,000 different reefs located within the Great Barrier and each one is home to a diverse group of animal life seen nowhere else in the world. 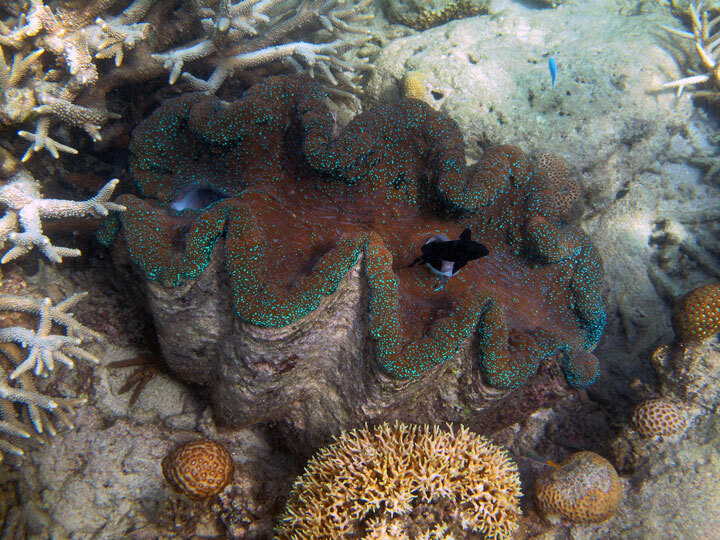 The reef is home to sharks, fish, and of course a vast array of unimaginatively beautiful corals. The reef is like an underwater mega city where all the species of the ocean meet to rest and fuel up for their next journey. 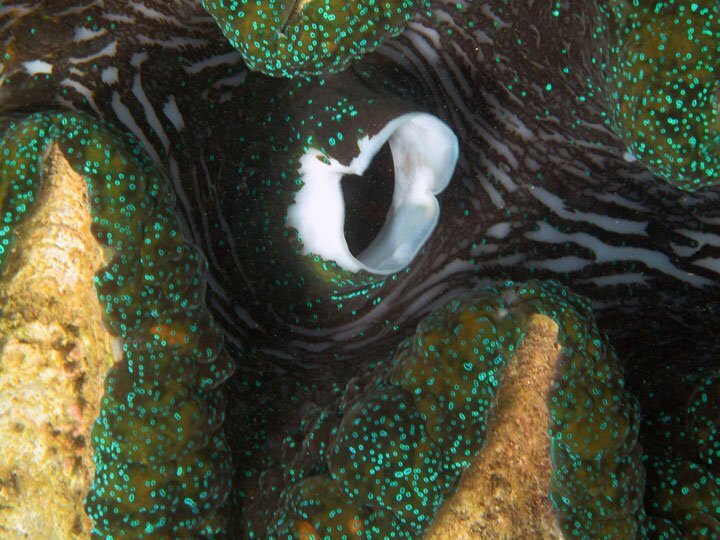 That is what makes it especially unique for divers who journey under the surface to enjoy seeing marine life they never would have otherwise. Visitors to the reef have access to hundreds of marine operators that include charter boats, range rover tours, helicopter tours, bare boats, whale watching, swimming with the dolphins, and glass-bottomed boats. 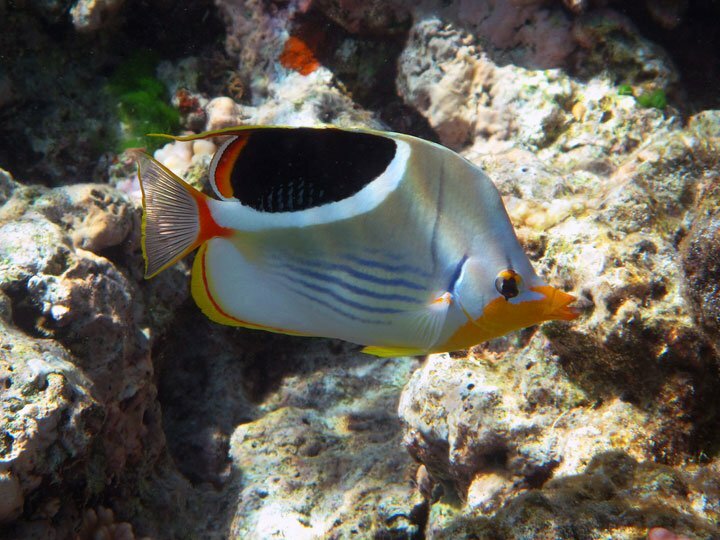 All of which enriches the experience of seeing the reef in person. 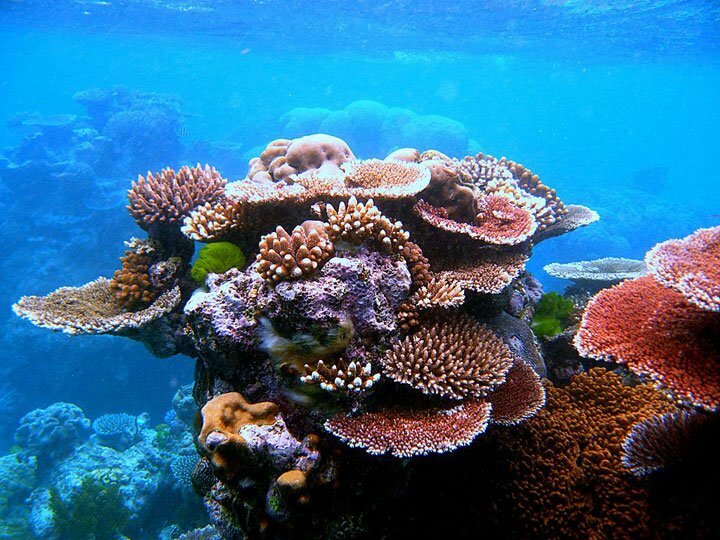 Regardless of your budget once you make it to Australia you have to visit the amazing Great Barrier Reef and lay eyes on the amazing life that resides under the ocean. There is no guarantee that the reef will be around for your children or even grandchildren to see and although attempts are being made to preserve it, it remains a struggle to keep fully alive and healthy. 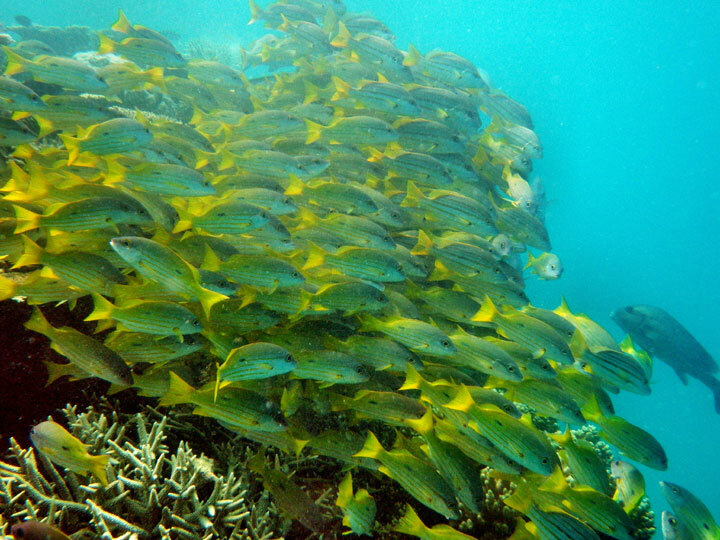 Experience the Great Barrier Reef for yourself and enjoy the best the ocean has to offer. 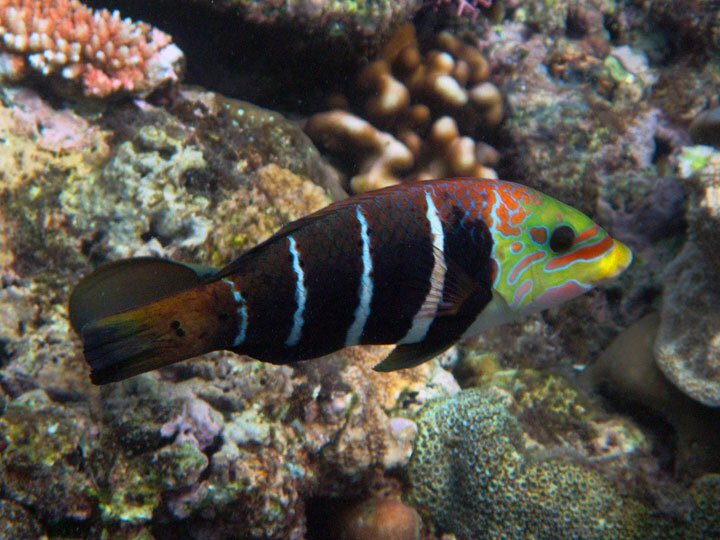 I cant imagine how beautiful and breathtaking it must be to actually dive in the great barrier reef! So jealous of people who (1) have the opportunity to go there and (2) are not scared of scuba diving and all the creatures who live in the ocean haha!